Los Angeles! 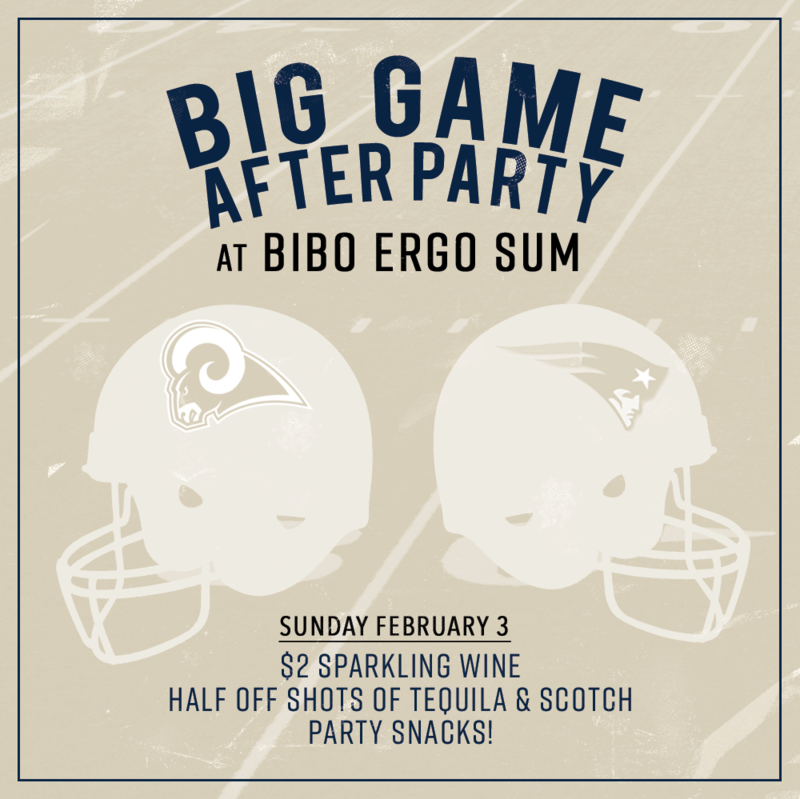 Join us after the Big Game on Sunday and enjoy drink specials and party snacks all night. Sparkling wine to help celebrate and half off Tequila & Scotch shots just in case things don’t go our way. Go Rams!